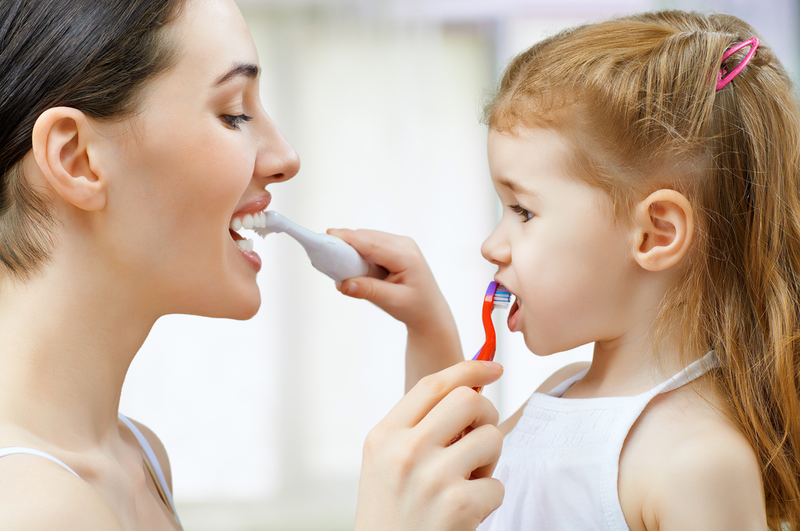 Dental care is an important part of overall health. The cost of dental services, whether it is routine preventive care or an unexpected problem, can have a serious impact on a household budget if no assistance is available. Your dental care coverage provides financial assistance for a number of services specified. Deductible Carry-Forward: Covered Expenses used to satisfy a Deductible in the last 3 months of a calendar year may also be used to satisfy the Deductible in the following calendar year. Services are covered at rates as outlined in the current Fee Guide for General Practitioners for your Province of residence. For plan members residing in Alberta, the current Fee Guide is considered to be the 1997 Alberta Dental Association Fee Guide for General Practitioners, plus inflationary adjustments as determined by the carrier. Should your Dentist charge fees in excess of the Fee Guide, the additional costs will not be covered. do not exceed the fees recommended in the Dental Fee Guide, or Reasonable and Customary charges as determined by Manulife Financial, if the expenses are not listed in the Dental Fee Guide. If the cost of any proposed dental treatment is expected to exceed $500, it is recommended that you submit a detailed treatment plan, available from your Dentist, before the treatment begins. You can then be advised of the amount you are entitled to receive under this benefit. Where any two or more courses of treatment covered under this benefit would produce professionally adequate results for a given condition, Manulife Financial will pay benefits as if the least expensive course of treatment were used. Manulife Financial will determine the adequacy of the various courses of treatment available, through a professional dental consultant. injection of antibiotic Drugs when administered by a Dentist in conjunction with dental surgery. re-treatment is covered only if the expense is incurred more than 12 months after the initial treatment. the existing appliance is temporary and is replaced with the permanent dentures within 12 months of its installation. the existing appliance is temporary and is replaced with the permanent bridge within 12 months of its installation. Orthodontic services are for Dependent Children only, provided treatment commences prior to reaching age 18. Covered Expenses related to dental treatment that was in progress at the time your dental benefits terminate (for reasons other than termination of the Group Policy or the Dental Care Benefit) are payable, provided the expense is incurred within 31 days after your benefit terminates. If your dental expenses result from an injury caused by another person and you have the legal right to recover damages, the carrier may request that you complete a subrogation reimbursement agreement when you submit a claim for such expenses. On settlement or judgment of your legal action, you will be required to reimburse the carrier those amounts you recover which, when added to the payments you received from the carrier, exceed 100% of your incurred expenses. services or supplies which are not specified as a covered expense under this benefit.